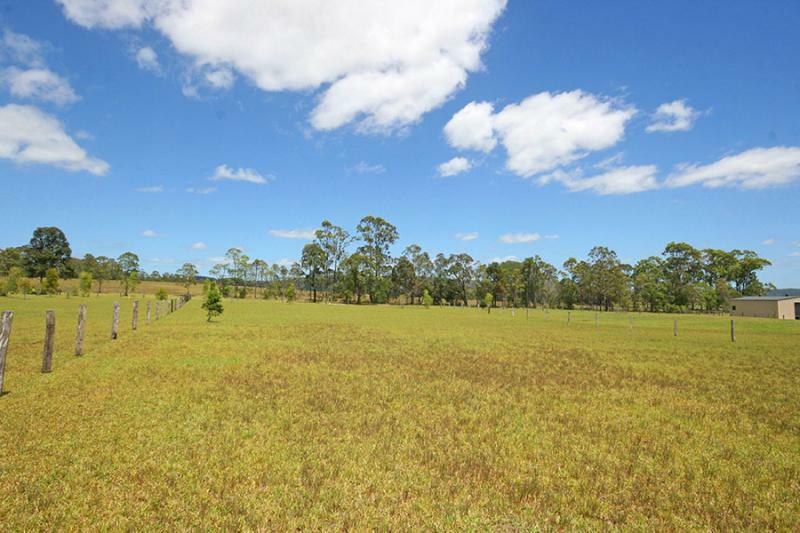 A beautiful big block to build your dream home on. 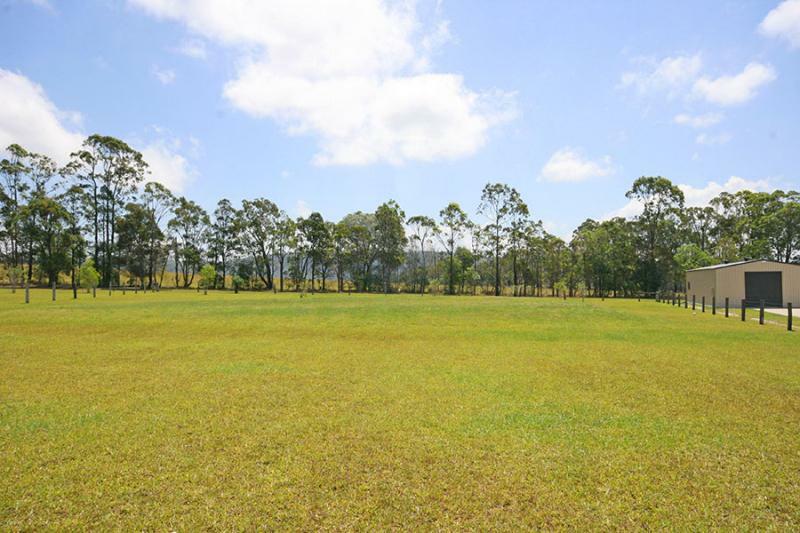 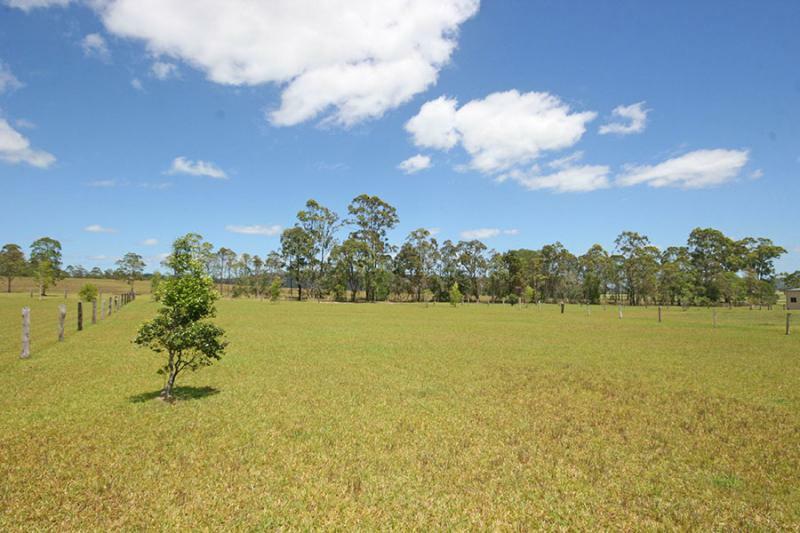 Almost 1 acre, 4007m2, in a picturesque setting with a spacious open feel and a lovely semi rural outlook, taking in Maclean Hill in the distance. 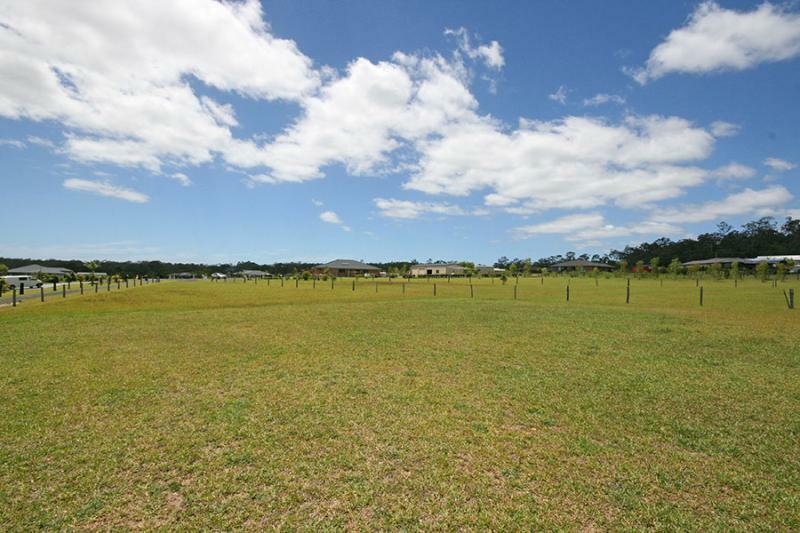 With well established lawns and fencing on 3 sides this attractive block is well cleared and ready to build on. 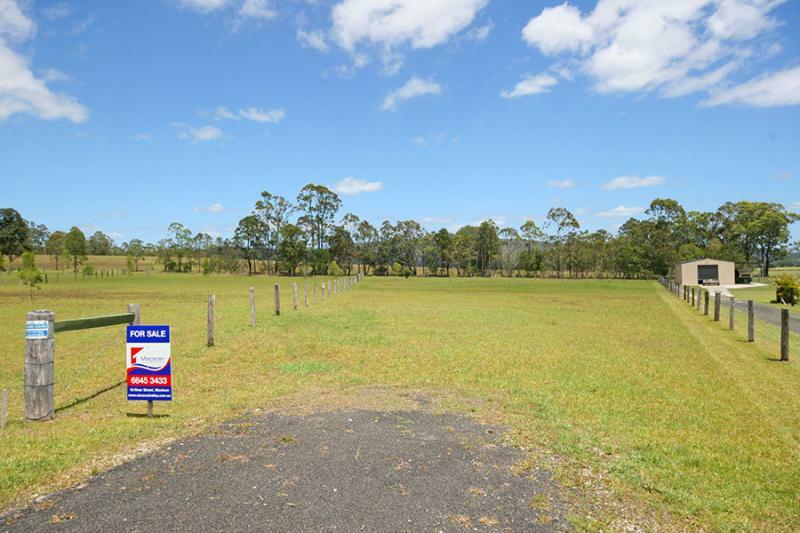 Situated at the end of a cul-de-sac at Cameron Hill Estate in Gulmarrad, only minutes from Maclean and a short drive from the coast and Clarence River.